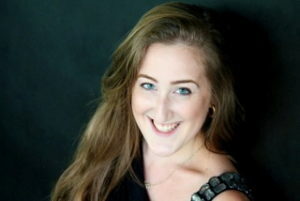 University of Puget Sound Director of Vocal Studies, Dawn Padula, mezzo-soprano makes her LMC debut on Saturday, December 2 at the Frye Art Museum. 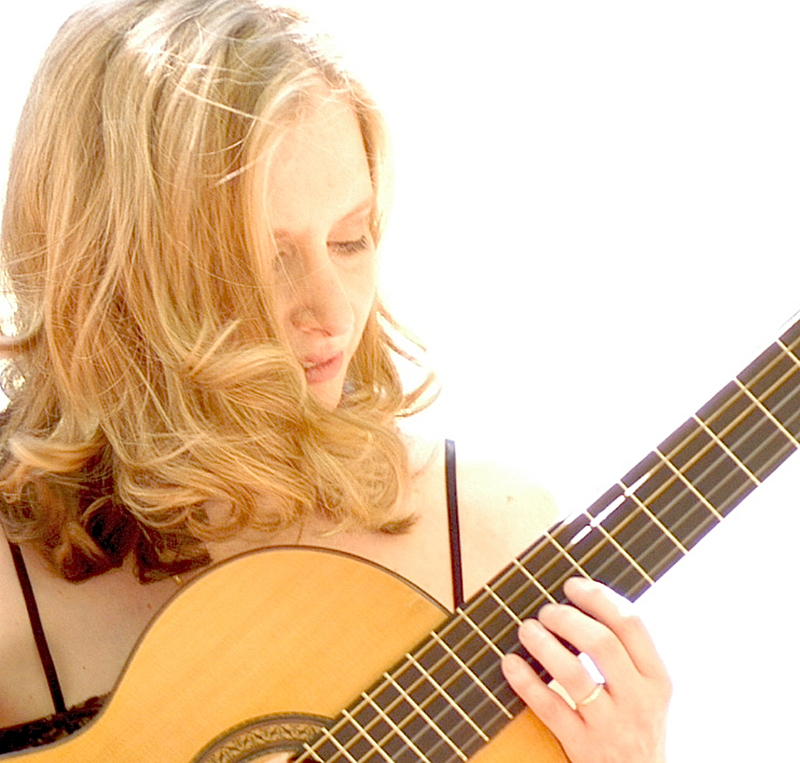 The other half of the one-hour program will be international performing and recording artist Hilary Field, guitar, performing works of her own composition. Find out more about Hilary at hilaryfield.com. Le paon (The peacock) – The peacock is described as waiting in his finery for the peahen he is to marry. She does not appear, but his vanity makes him confident that she will come tomorrow. Le grillon (The cricket) – The cricket returns to his home at the end of the day and obsessively puts it in order, before burrowing deep into the earth. Le cygne (The swan) – The swan is distracted by reflections in the water, confusing the image of his own neck for a woman’s arm. Each time he plunges his beak into the water vainly fishing for reflections he brings out a worm, and so grows fat. Le martin-pêcheur (The kingfisher) – A fisherman is pleased and proud that a beautiful kingfisher has just perched on his fishing rod before eventually flying on. La pintade (The guinea fowl) – The guinea fowl is ugly and belligerent, attacking the hens and even the turkey in the farmyard. She occasionally gives them some respite when she leaves the yard to lay an egg out of sight, in the countryside. *Song descriptions taken from Wikipedia.org. For detailed program information see our web calendar. All of our concerts are FREE and open to the public. 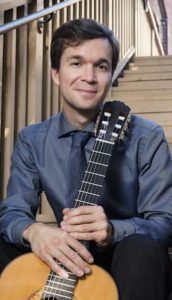 Seattle, WA — Wednesday, May 10, 2017 — Top aspiring classical music artists, living, working or studying in 19 western states, will compete for cash-award prizes at the Ladies Musical Club of Seattle (LMC) 29th annual Frances Walton Competition on Saturday, June 3, 2017 at a NEW VENUE, Magnolia Lutheran Church, 2414 31st Avenue W, Seattle, WA. The 15 final competitors of piano, voice, strings and wind instruments are between the ages of 20 and 35. They will compete for 4 solo-winner spots from 9:30 a.m. to 4:30 p.m. and all four winners will perform a free concert that evening at 7:30 p.m. for the public. The day-long competition, featuring fifteen 20-minute recitals, is also free and open to the public. All are welcome to attend this family-friendly day of music. Free parking is available on the public streets or in the LDS parking lot across the street. The 2017 Competition will feature artists who studied at The Juilliard School of Music, Curtis Institute of Music, University of Minnesota, Guildhall School of Music, Saratov State Conservatory, University of Southern California, Royal Academy of Music/London, Colburn Conservatory, University of Washington, Bard Conservatory of Music, Indiana University, University of North Texas, Western Washington University, Norwegian State Academy of Music, Conservatorium van Amsterdam and Academy of Music of Lausanne/Switzerland, among others. Many have earned a Doctor of Musical Arts degree. 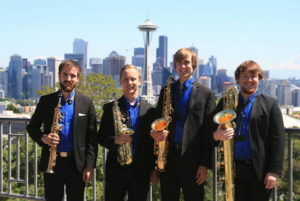 Joining competitors from Switzerland, Australia, Korea, Russia, China and six western U.S. states, are local musicians from Seattle, Kenmore, Gig Harbor and Tacoma. The artists will be performing on the piano, violin, cello, flute, clarinet, saxophone and guitar. Soprano and alto vocalists also will be competing. Competitors’ cities of residence, schools of study and performance schedule on June 3 follows. In September 2017, the competition winners will take part in two LMC-hosted statewide outreach tours, visiting Washington state communities underserved by classical music. While on tour, the musicians will present public concerts, school assembly performances and master classes. The 2017 Frances Walton Competition and Tours are organized by members of the Frances Walton Competition Committee, chaired by LMC trustee Gail Perstein. 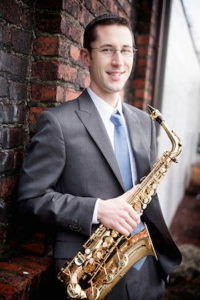 To fund this educational and career-supporting opportunity for classical musicians, please visit LMC’s website at lmcseattle.org and click on the “donate” button. Previous Frances Walton Competition winners include: renowned soprano Heidi Grant Murphy (in 1987), who is in demand by worldwide opera companies and symphony orchestras; award-winning soprano Anne-Carolyn Bird (in 2003), who made her Metropolitan Opera debut in the 2006-2007 season; violist Mara Gearman (in 2003), a member of the Seattle Symphony; pianist Natalya Ageyeva (in 2002), founder and artistic director of the Russian Chamber Music Foundation of Seattle; guitarist Hilary Field (in 1993) featured in the March 2017 Classical Guitar magazine; and cellist Darrett Adkins (in 1993), currently on the faculty at both Oberlin and Juilliard schools of music, to name a few. Seattle’s oldest cultural organization, Ladies Musical Club, was founded in 1891 by a group of 24 women musicians. Its original mission was to foster an appreciation of classical music in the cultural life of the city. Artist performers hosted for more than a century by LMC make up a Who’s Who list of classical music stars. These include such luminaries as Sergei Rachmaninoff, Geraldine Farrar, Fritz Kreisler, Marian Anderson, Artur Schnabel, Igor Stravinsky, Isaac Stern, Marilyn Horne, Alicia de Larrocha, Canadian Brass, Emanuel Ax, Beaux Arts Trio, and many more. See the entire list from 1900-1995. Celebrating its Quasquicentennial (125th anniversary) in 2016, Ladies Musical Club is a 501(c)3 non-profit organization, consisting of 150 intrepid women. LMC’s mission is to foster classical music through education, performance and awards. For more information, visit LMC’s new website at lmcseattle.org. ; and “Like” Ladies Musical Club of Seattle on Facebook. Media requests for photos, interviews and photos relating to Ladies Musical Club and performing artists are welcome. Each of the four final solo winners will be featured. The following schedule is also available on LMC’s website at www.lmcseattle.org. Each artist will perform for 20-minutes. Saratov State Conservatory 2007-2013 Master of Music in Piano Performance. University of Oregon 2015 – current. 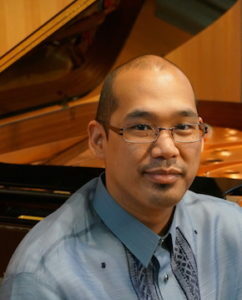 Second Master of Music in Piano Performance. Academy of Music of Lausanne (Switzerland), 2007- 2010: Bachelor of Arts in Music. 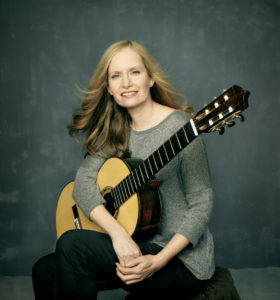 Hilary Field was a 1993 competition winner and is a member of LMC. She can next be seen performing with us on October 6 at the Seattle Art Museum. 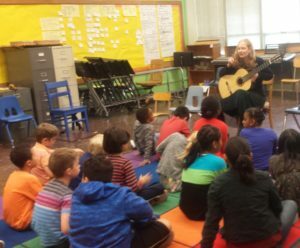 An active member of the club, she volunteers regularly with our Music in Schools program and is currently member of the LMC board of Trustees.